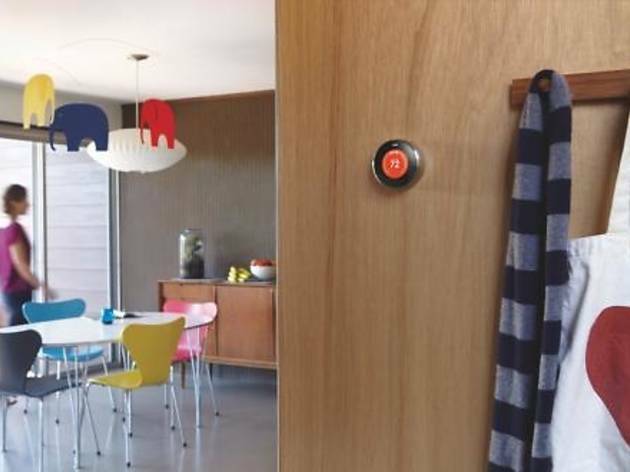 Get the home online with a smart new approach to climate control. 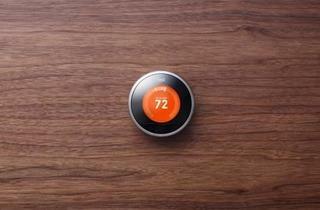 Nest thermostat Photo: Aya Brackett / Courtesy of Nest Labs, Inc.
One of our favorite new smart designs is the Nest thermostat, the brainchild of ex-Apple wizard Tony Fadell, father of the original iPod and iPhone. It learns the temps you like by tracking your settings, turns itself down when you're away, and has remote control through Wi-Fi. 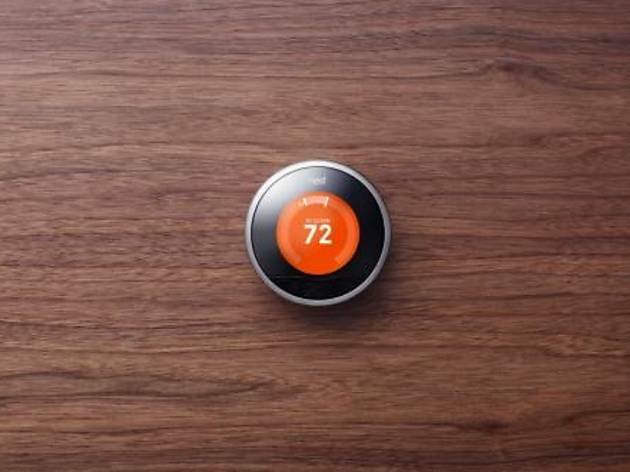 It costs $250, about what it claims to save users in heating and cooling costs annually. Buy two or more, and they work together, turning the temps to appropriate levels for where you are in your house and where you aren’t. 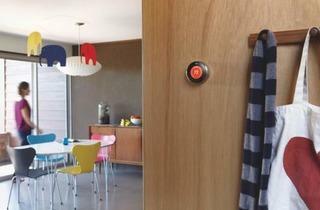 Even better, it’s the sleekest thermostat we’ve ever seen. Go to nest.com for more information.